There’s nothing more satisfying than seeing a project which we’ve put our heart and souls into, reaching completion and being enjoyed by the public. When Dundee Heritage Trust asked us to bring to life the fascinating story of Captain Scott and his voyage to the Antarctic in RRS Discovery, we knew this would be an exciting project to work on. 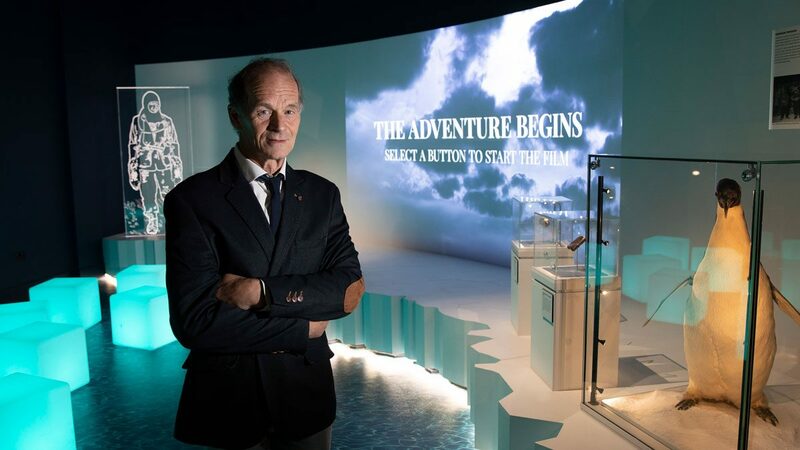 Using film, animation and interactive media, we were able to transport the visitor back in time, to discover for themselves the perilous expedition undertaken by Captain Scott and his crew. Click here to view the full film. Sticking with the heritage theme, here’s a sneak peek at some work we’ve done recently for the Royal Armouries Museum in Leeds. We were asked to produce an introduction film to promote the museum and its activities. Combining archive footage with our own film and animation, we were able to give a real flavour of this historic collection. We took a day out of our busy schedules and relocated to Tatton Park for the Fuzzy Duck Away Day. 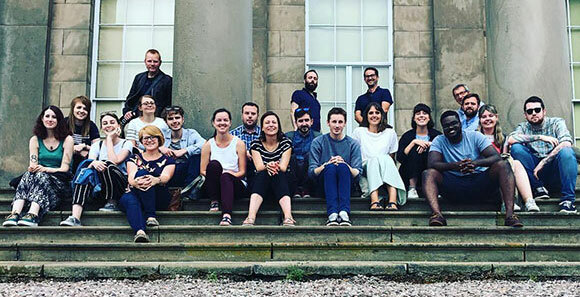 With three new Ducks recently joining the team, it was a good opportunity for everyone to spend some time together away from the studio, share ideas on our plans for the future and generally get creative.